Google is said to be planning a launch of an MP3 download service; a counterpart to Apple’s upcoming streaming product and Amazon’s Cloud Drive. 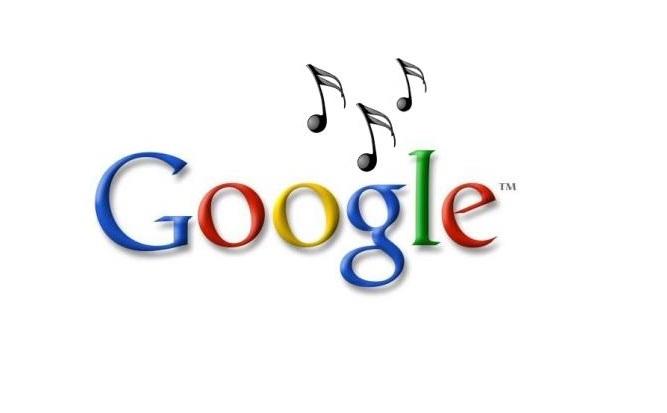 The search giant is currently stuck in negotiations with major record labels. The New York Times was the first to report on the matter, pointing out that Google would most likely be combining the Music Beta product—first launched in May—with the upcoming MP3 store. The Music Beta allows users to back up songs remotely and stream on mobile devices; a competitor to Amazon’s Cloud Drive service, as well as Apple’s upcoming iCloud. Google is hoping to launch the MP3 store service within weeks, perhaps before Apple makes iMatch available later on in the season, but its not clear whether the search company can finalize the deals in time. A Google spokeswoman declined to comment. Google and Amazon initially went ahead with their locker services without partnerships from music labels. Though locker services were legally absolved of piracy issues a couple months ago in the MP3tunes case, the lack of cooperation from record labels who are wary of piracy issues with remote music storage is not helping Google’s product. Apple has an edge over Amazon and Google, having secured licenses from the big 4 music companies: Sony Music, Warner Music, Universal Music and EMI. Google wants to offer an efficient and comprehensive service, but according to the WSJ, the runt of the litter, EMI, is the only one close to a deal for catalog licensing with Google. The other three major music companies are continuing with talk s over copyright issues. Music Beta was launched earlier this year and is currently invitation only. Google’s cloud product is free, compared to the $25 iCloud and $20 Cloud Drive. Users have the ability to upload 20,000 songs, including iTunes music.